Below are some questions I’ve been asked often. 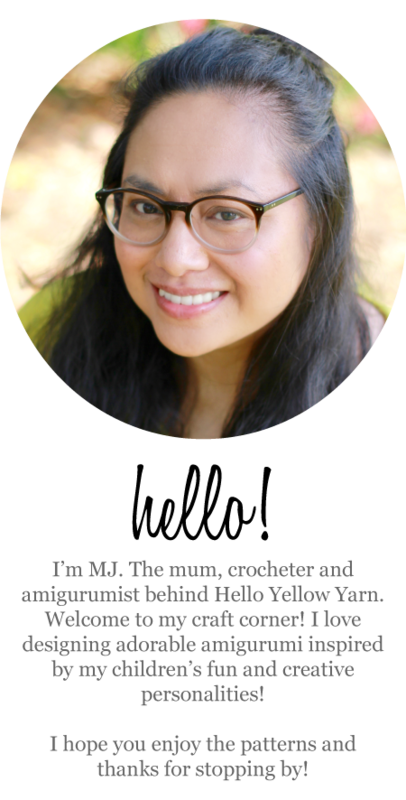 If you have a question that’s not addressed here, please email me on helloyellowyarn(at)gmail.com . May I sell the finished item made from your pattern/s? Yes you may. I ask that you please credit me (MJ Carlos of Hello Yellow Yarn) as the pattern designer and provide a link to my website helloyellowyarn.com or the original post from my website. 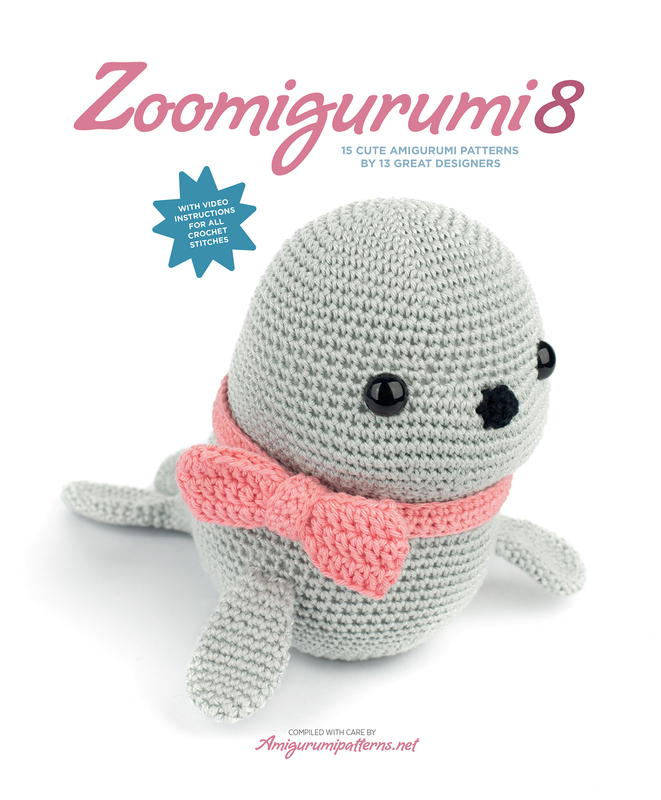 If you purchased the pattern from my online stores (Etsy, Amigurumipatterns.net, LoveCrochet or Bluprint), please provide a link to the store. Please DO NOT use my photos – printed or digital – to market and sell your item/s. Please DO NOT copy, sell, alter, translate, re-produce or re-distribute the pattern or parts of the pattern in any way. More information here. 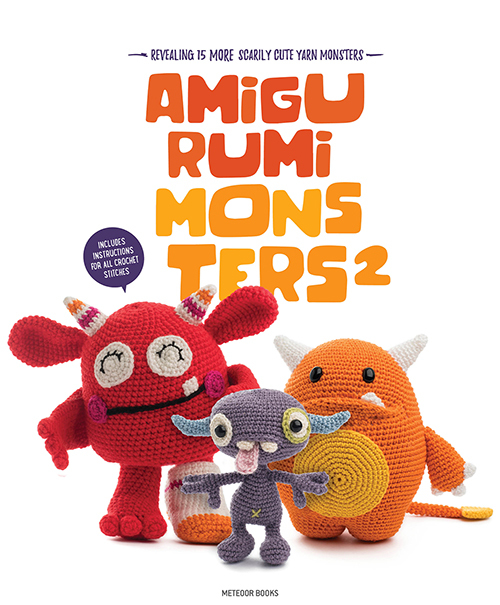 Do you sell your crochet/amigurumi items? No, I’m sorry I don’t sell any of my crocheted items. Could I have your pattern in another language? 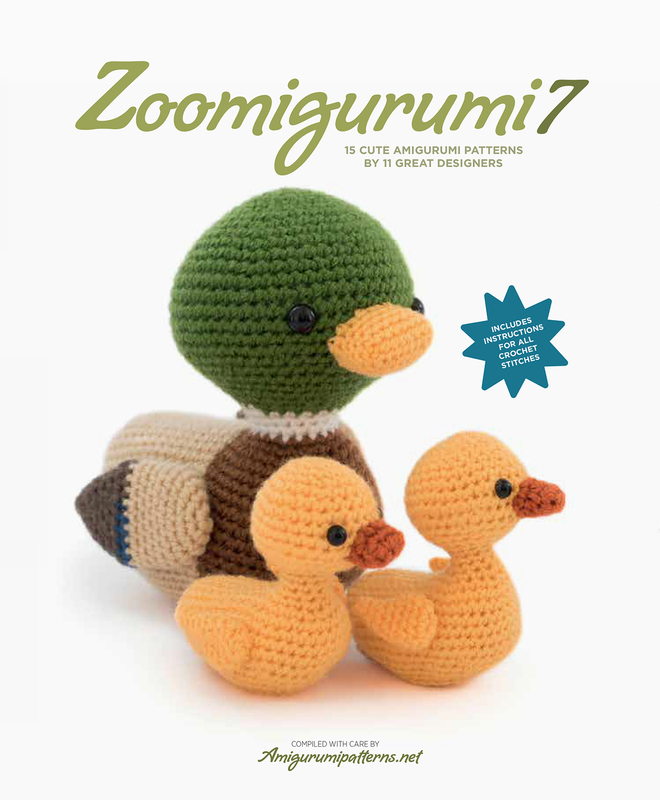 My patterns are available in English only, using US crochet terminology. Can I translate your pattern/s into my own language or another language? My patterns are written in English only. I DO NOT allow my patterns to be translated to another language for publication anywhere. Where can I find your patterns? 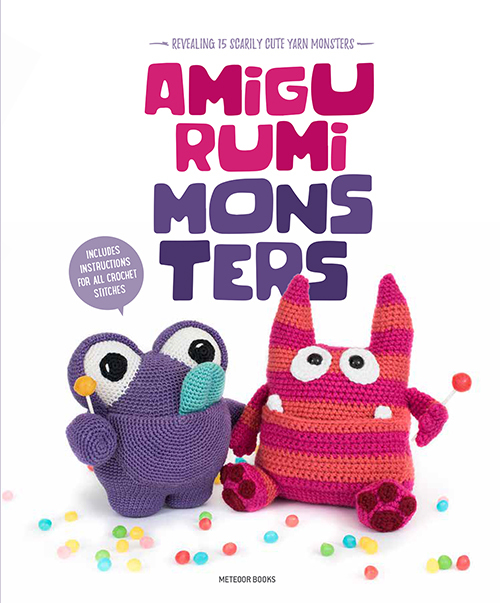 My free patterns are available right here on my website. 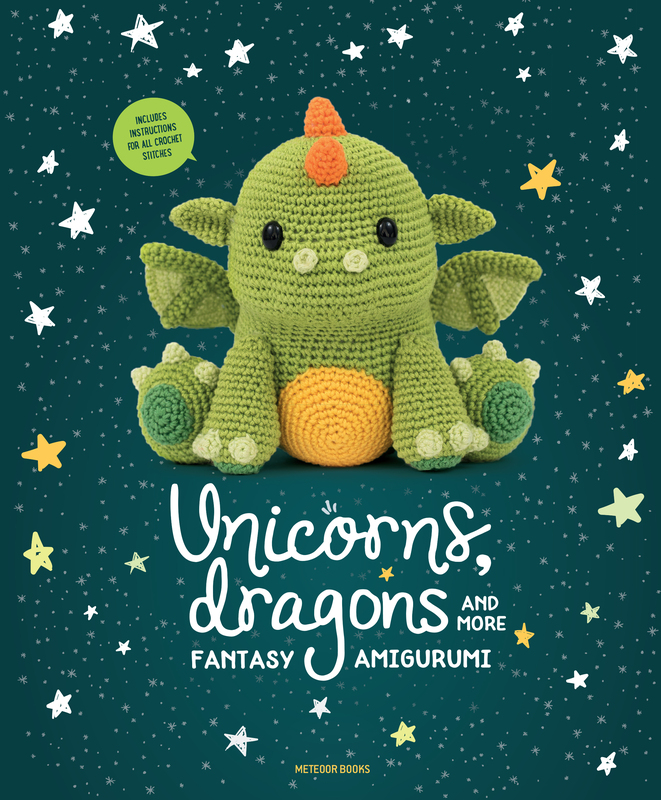 My premium patterns are only available to purchase from Etsy, Amigurumipatterns.net, LoveCrochet and Bluprint.